For most of the gaming popular, this was the first game they ever took home. 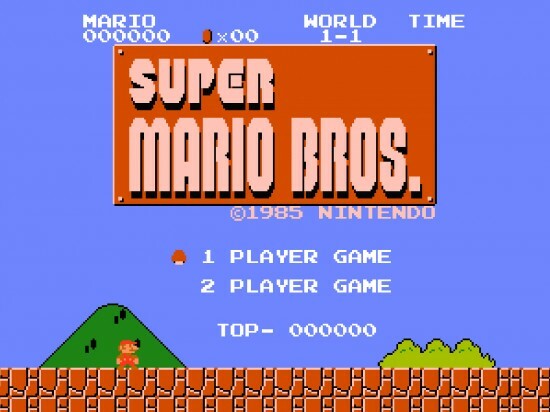 While there were the select families that had the Atari 2600 or even Pong, it was Super Mario Bros. that made its way into homes across the country in unprecedented number in 1985. After likely billions of hours played and incalculable deaths, there are people still playing in 2014 and trying to beat it JUST a little faster. YouTuber LordSaradoc has made his name on the space with about 90 videos doing speedruns. Just about a week ago, he uploaded a new one where he looks to have broken the Super Mario Bros. speed run with not just a perfect run with no deaths, but also accomplishing it in world record time. If everything is accurate, it looks as though LordSaradoc was able to complete the game in 4:57.69. In less than 5 minutes, he was able to run the perfect path doing what most people could only dream of accomplishing.